The Down Syndrome Association of Central New Jersey is celebrating World Down Syndrome Day with this event. Free workshop and Free Childcare! 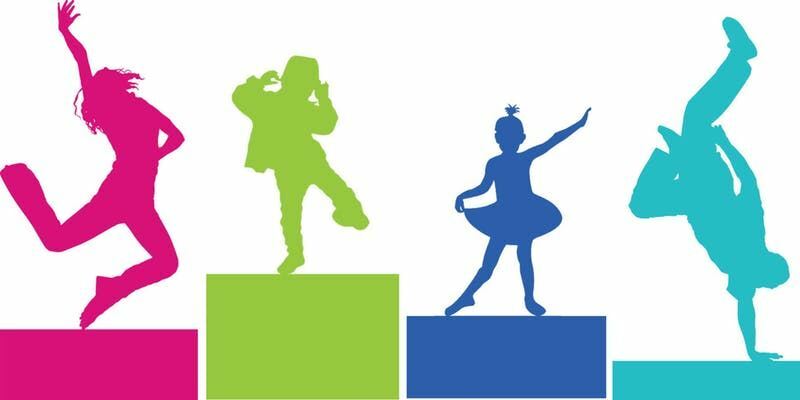 Sign up for childcare here by March 8. What parts of the IEP process would you like to know more about? 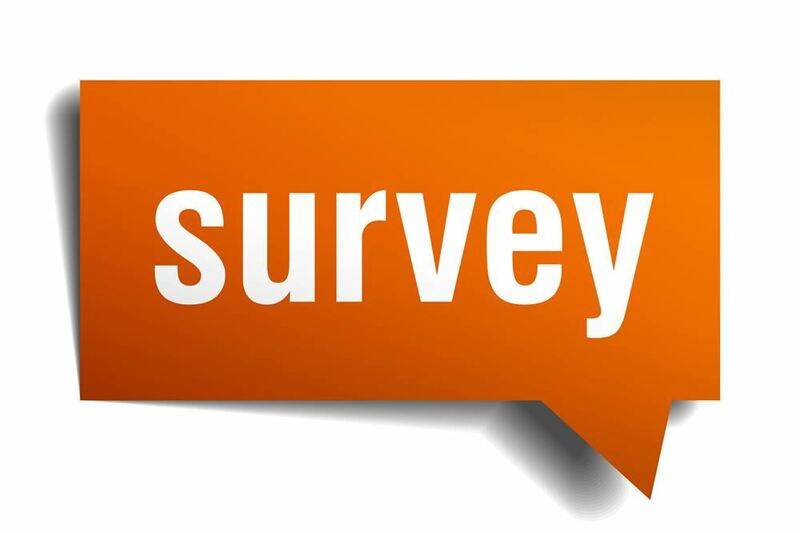 Survey will close Feb. 15. Responses are anonymous. SEAC Presentation Jan. 14 - "Life After School"- 6:30 p.m. at JLHS - Free Childcare! This presentation explains the value of working in an integrated, competitive setting & provides information about ways to access DDD-funded employment services/supports. Free Childcare for this Event! Sign up Now! Did You Miss a Recent SEAC Meeting? Check out our "Helpful Presentations" page for recent presentations and videos! SEAC Meetings are open to the public and public participation is encouraged! 125 N. Hope Chapel Road @ 6:30 p.m.
Monday, Oct. 15 - Least Restrictive Environment Roundtable & Understanding INCLUSION & RESOURCE Programs; Presentations by Supervisors, Inclusion Facilitators, Special Education Teachers and General Education Teachers, Q and A. The Jackson School District Department of Special Education consists of qualified and motivated special education administrators, child study team members, teachers, paraprofessionals, and related service providers. We work collaboratively with parents to ensure that all students with disabilities are provided with a quality education in the least restrictive appropriate environment and that students have access to the resources necessary for them to experience the academic and behavioral growth required to meet their full potential. 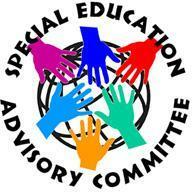 The Special Education Advisory Committee (SEAC) provides input to the district on issues concerning students with disabilities and encourages proactive collaboration between parents and school district personnel regarding matters pertaining to special education. Our SEAC members are an excellent resource for support, information sharing, and problem solving.